Wine flavor sealer - Remove air from your wine bottle to keep wine flavor fresh, tasting new for up to 10 days! Suitable for all Red and White Wines. 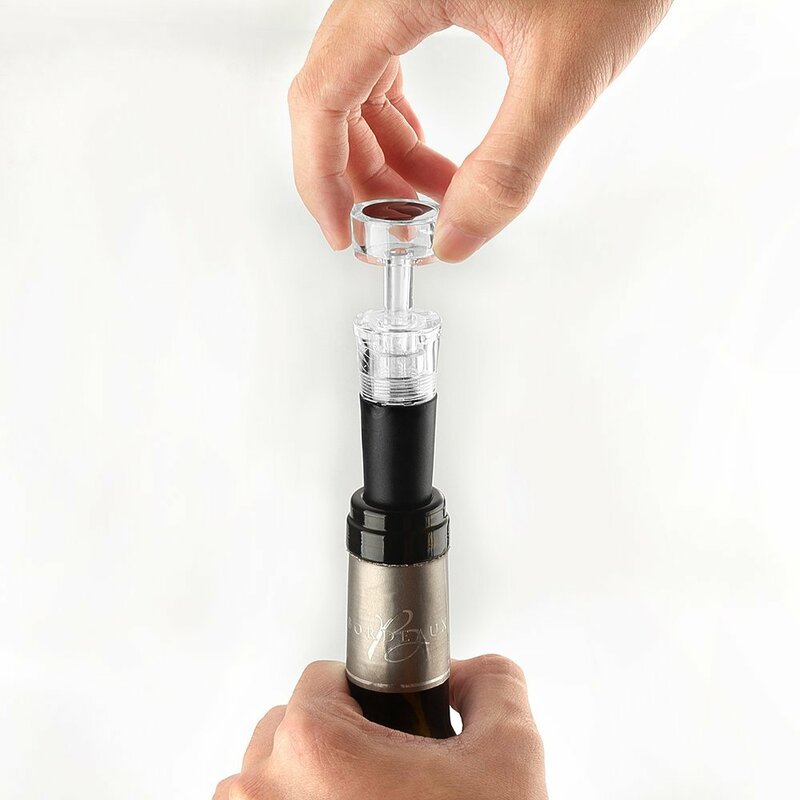 Easy to use – Wine Bottle Stopper sealer and vacuum pump feature combined all-in-one. Insert the stopper and pump the air 10-60 times depends on the rest wine, until the pumping rod rebounds, signals an air tight seal! 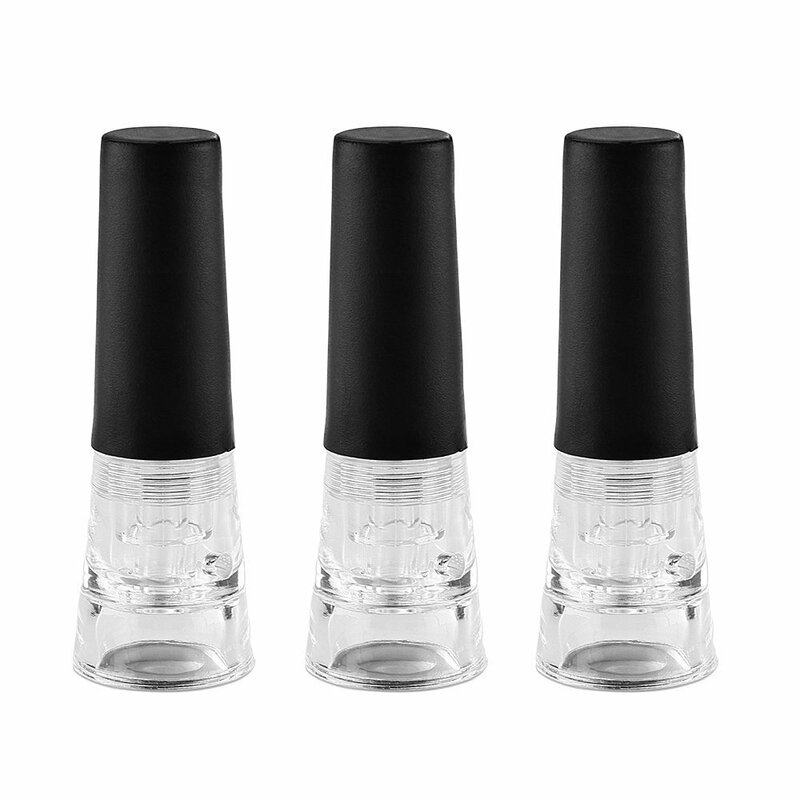 Looking for ideal Wine Bottle Vacuum Stopper Manufacturer & supplier ? We have a wide selection at great prices to help you get creative. All the Reusable Bottle Saver Stopper are quality guaranteed. We are China Origin Factory of Bottle Stopper. If you have any question, please feel free to contact us.